Ever since Internet became popular, accessing movies and videos has become really easy. All you need is a working internet connection and a device to access internet and you can access any video through it. However, even though there’s so much content on the internet waiting to be discovered, most of it is for viewing only. You cannot download this for free, not legally. This poses a problem to almost all of us here. Well, not anymore. Today, we’re reviewing Audials Moviebox using which you can stream and download videos off the internet legally. So let’s get to it. The primary feature of this tool lets you record live streaming videos off the internet. You can use this tool with most video streaming and hosting services such as YouTube, Netflix, Showbox, iTunes, Vevo and many others. All you have to do is select the streaming service you want to record the video off and then just stream the video while Audials records it for you. You can also just add the video’s link in the given space and let Moviebox do the rest. Note that you can select the quality in which you want to save the video. The video downloading works in the background which you can access anytime using the mini-window. 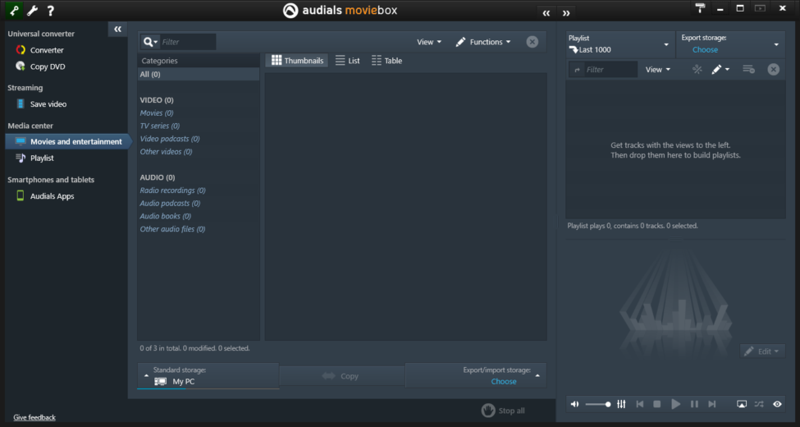 You can also save audio tracks in mp3 format using Audials Moviebox. To enable you to play the recorded videos on any device, Moviebox comes with an in built converter that lets you convert the videos into any desired format. Supported formats include WMV, MP4, MPEG4, AVI, 3GP and H.264. You also have the option of batch conversion. Even though DVDs are fading and used less frequently these days, Audials Moviebox lets you work with them as well. You can read and convert unprotected DVDs into the desired format. 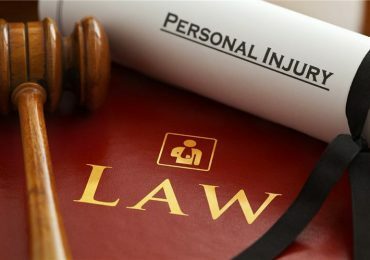 When it comes to protected ones, Audials Moviebox lets you play these DVDs and records whatever is playing, letting you copy even protected DVDs. All the downloaded, recorded and converted videos can be accessed by visiting the Media Center. This section of the tool organizes and houses all the downloaded media so you don’t have to go looking for the saved files from folder to folder. Media Center even has an in built media player so you can play the videos you downloaded without having to exit MovieBox. 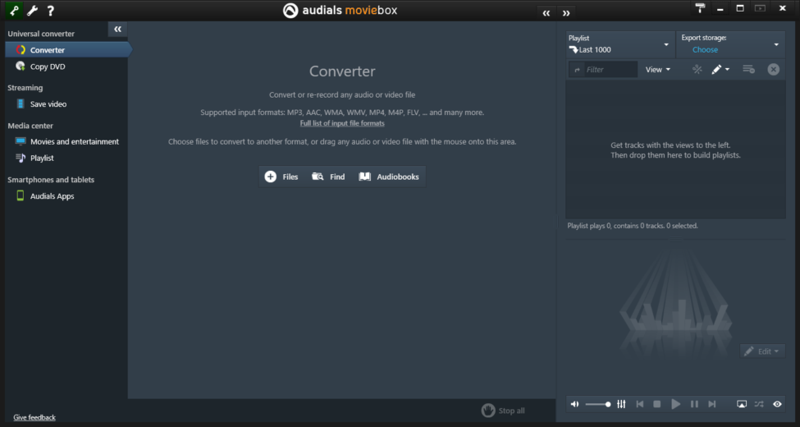 You can purchase the Audials Moviebox 2016 for a price of $24.90. After testing and using the Audials Moviebox 2016 for about a week to save, convert and copy videos all we have to say about the tool is that it is very efficient and easy to use. It takes a few minute to get used to the UI and all the functions. 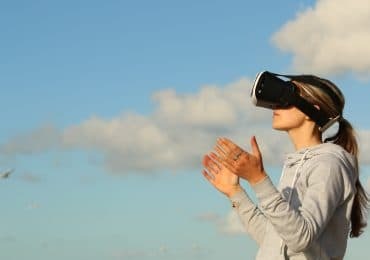 Like mentioned above, you can save videos in the desired format and quality and the process does not take too long provided you have a good internet connection. 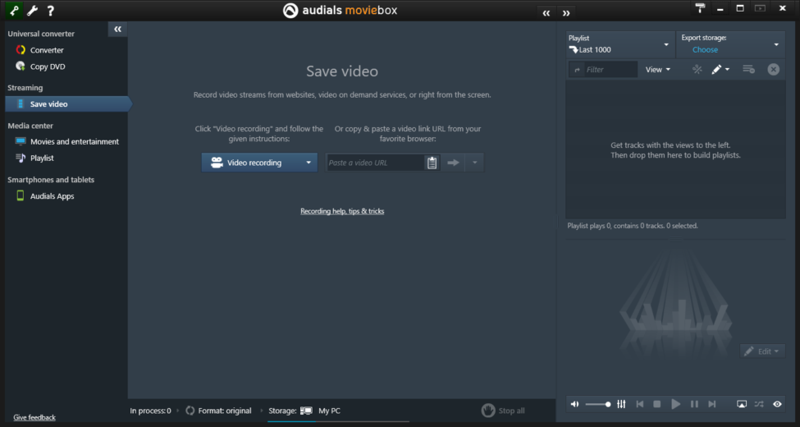 All in all, Audials Moviebox is an all in one tool for downloading and converting videos off the internet. So this was our review of the Audials Moviebox. Have any queries or any features you think we missed out? Get back to use using the comments section below and stay tuned for more. Next Post Is Playster Safe For Kids?